The world number one came through 2-6 6-1 7-6 (7-0) 6-1 against the Japanese eighth seed at Roland Garros. The 30-year-old goes on to face Swiss third seed Stan Wawrinka, who beat Marin Cilic 6-3 6-3 6-1. 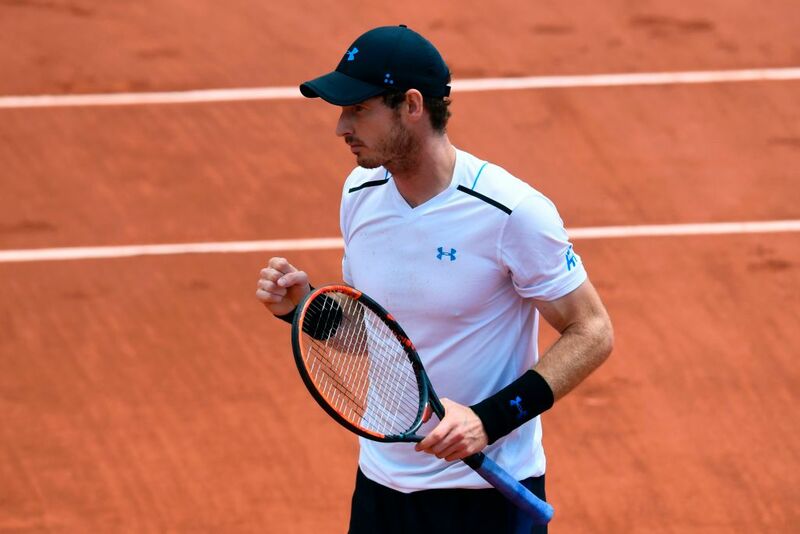 It will be a repeat of last year’s semi-final, which Murray won in four sets.